Go to Be-mag.com and check the second part of Hedonskate Silesia Tour coverage. Edit featuring Hedonskate Team ripping at Wrocław`s skatepark. Edit by Martins Jansons. 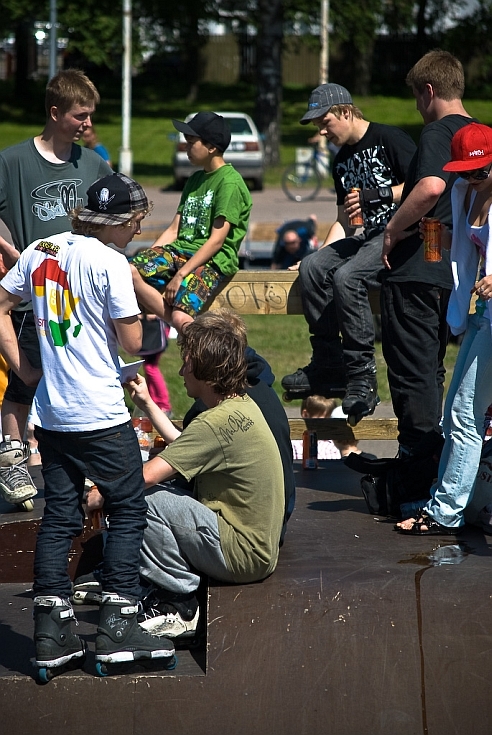 Congrats to Mats-Kaarel Ruus for taking the 1st place during Tallinn Realstreet 2009! More photos can be viewed here. Few photos of Mateusz Radziszewski (Hedonskate Young Guns) during East Side Jam II contest, where he got Style Award. Photos by Emblema. 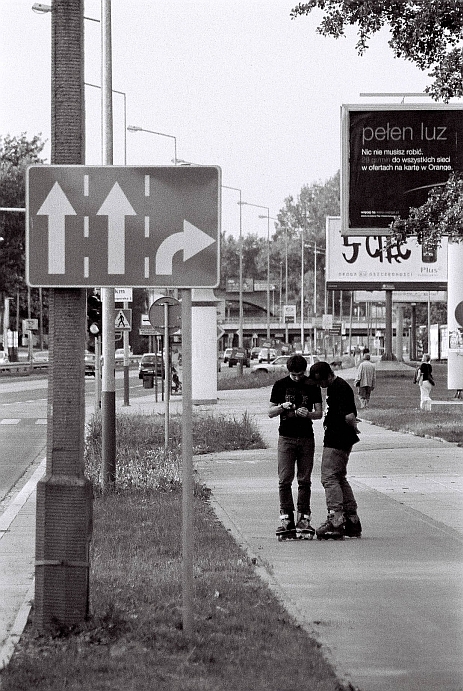 Mateusz Kowalski and Krystian Zarzeczny collecting clips for upcoming Hedonskate DVD. Congrats to Krystian Zarzeczny (Hedonskate) and Bartek Zgrzeblak (Hedonskate) for placing 2nd and 3rd during East Side Jam 2! Remember Koval`s diploma won at High Jump conetst? here is a pic!